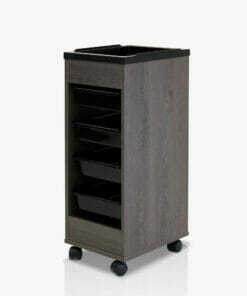 Salon 5 drawer locking trolley in a choice of colours with a stylist personal locking door. 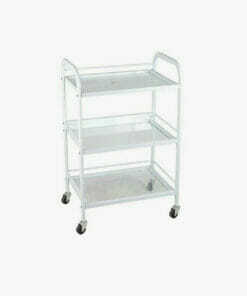 Stylish 3 tier beauty trolley with glass shelves on wheels. 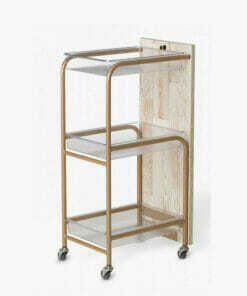 Stylish 3 tier beauty trolley with metal shelves on wheels and bracket for mag lamp. 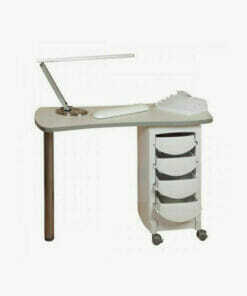 Practical and well designed salon trolley in Michigan Elm laminate. 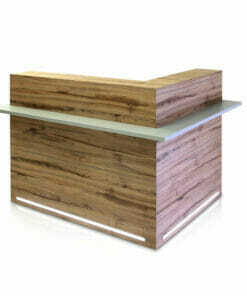 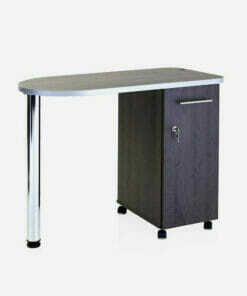 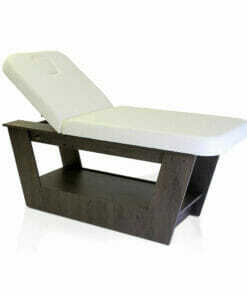 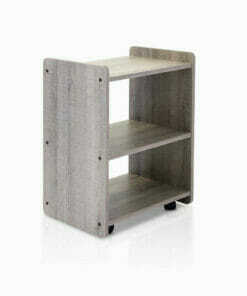 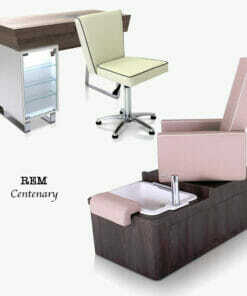 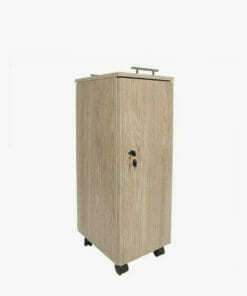 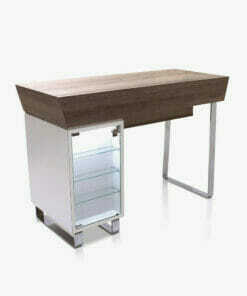 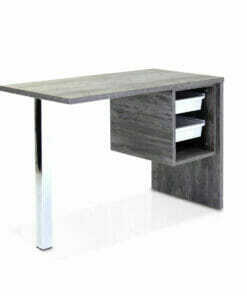 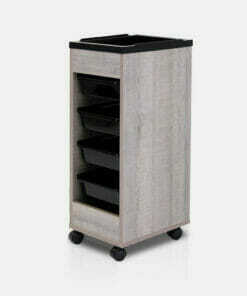 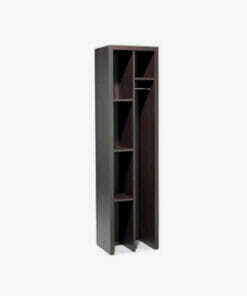 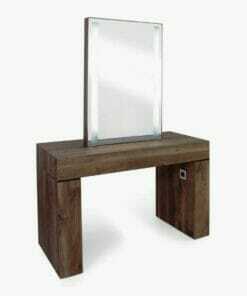 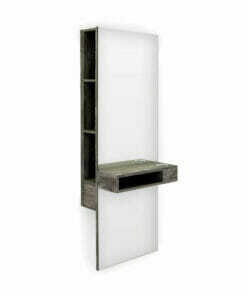 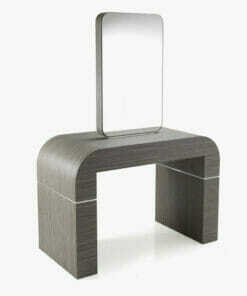 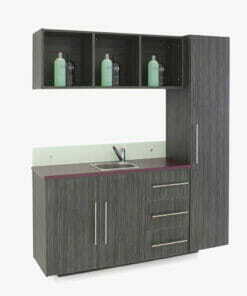 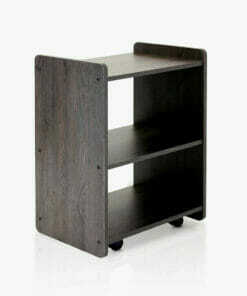 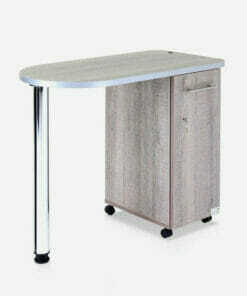 Practical and well designed salon trolley in Rustic Oak laminate. 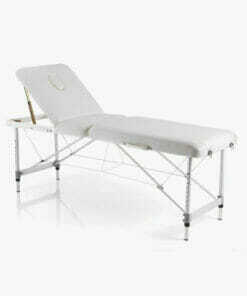 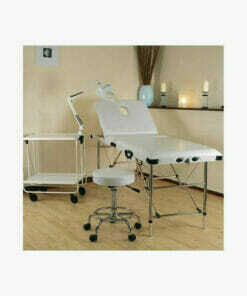 Beauty Spa trolley with 3 fixed shelves on castors for easy movement. 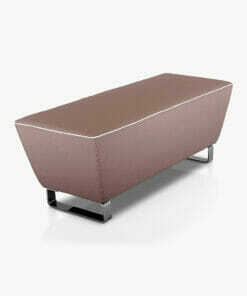 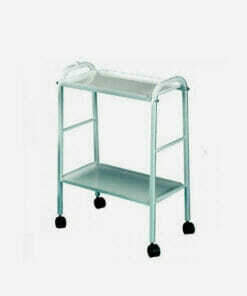 Spa trolley with 3 fixed shelves on castors for easy movement. 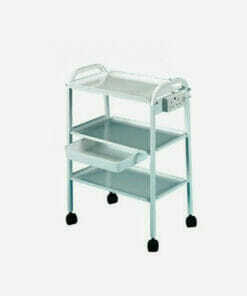 Three tier metal beauty trolley on castors with twin power socket and slide out drawer. 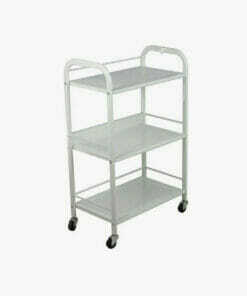 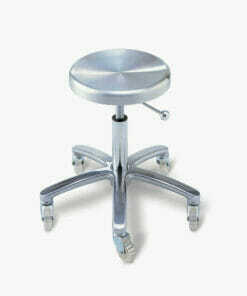 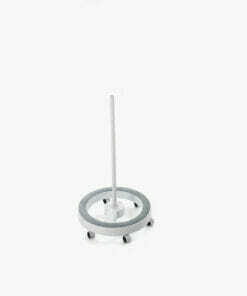 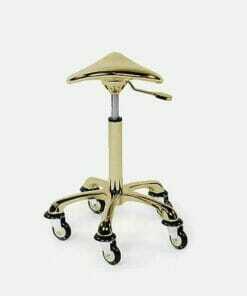 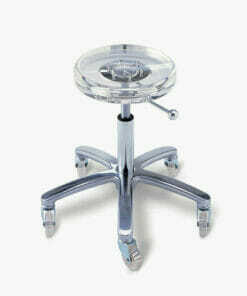 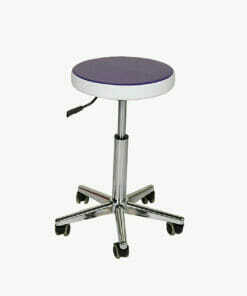 Two tier metal beauty trolley on castors for ease of movement around your beauty salon. 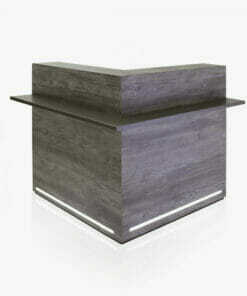 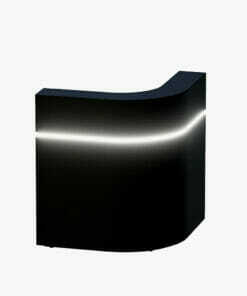 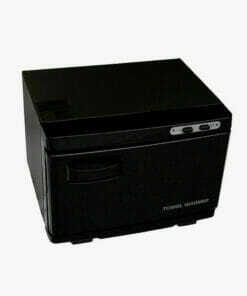 Compact Black Towel warmer with ultraviolet lamp for extra deep cleanse of your towels. 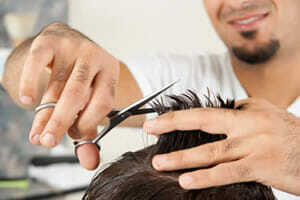 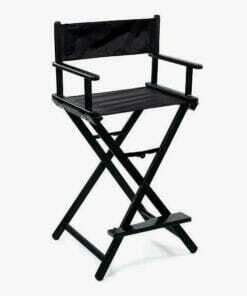 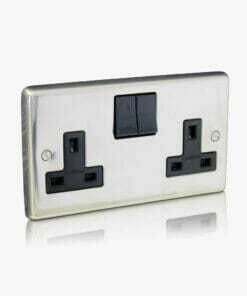 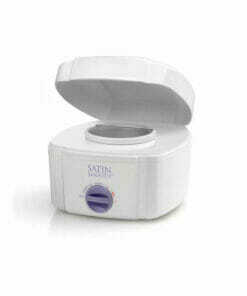 Satin Smooth professional wax heater for busy beauty salons & spa's. 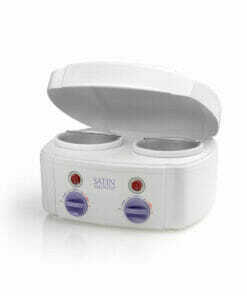 Satin Smooth professional double wax heater for busy beauty salons & spa's. 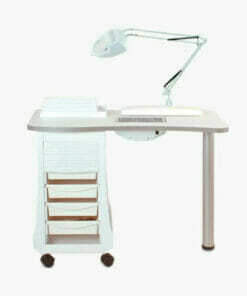 Dual digital waxing heater for beauty salons & spa's. 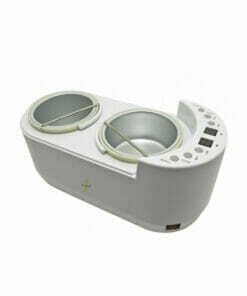 Small compact wax heater for waxing small areas including face & bikini line. 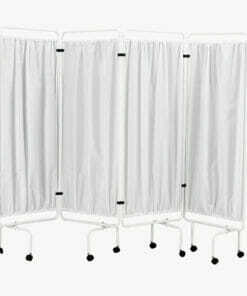 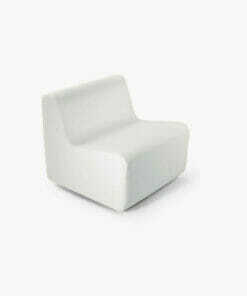 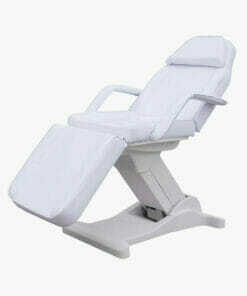 Manicure pad for use during manicure procedures and available in white or black. 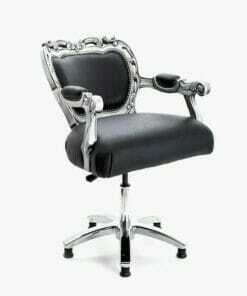 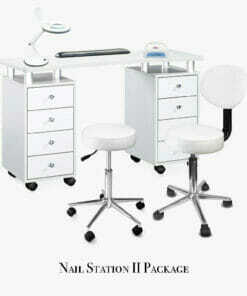 Perfect for the mobile nail therapists dust free during nail treatments. 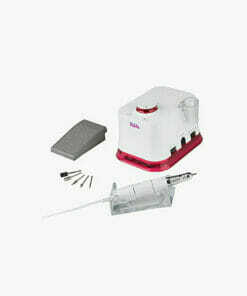 Nail drill set with up to 30,000 RPM per minute all adjustable by button or pedal. 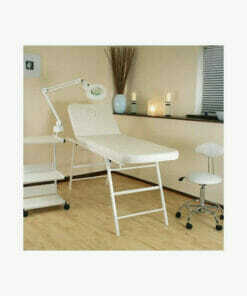 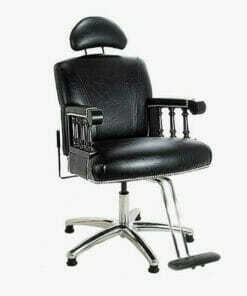 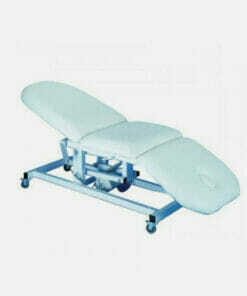 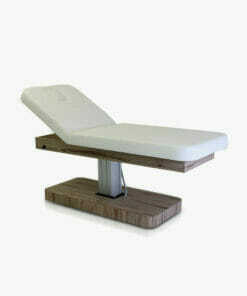 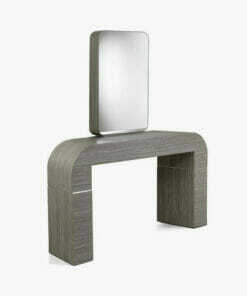 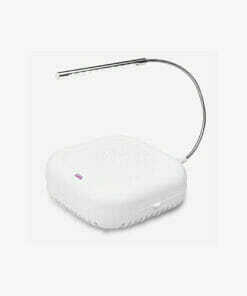 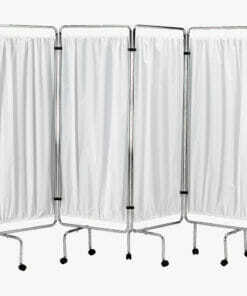 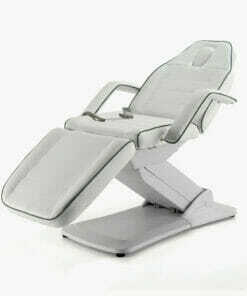 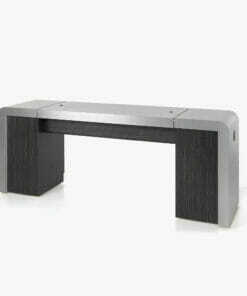 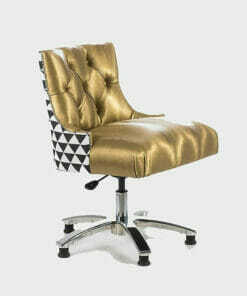 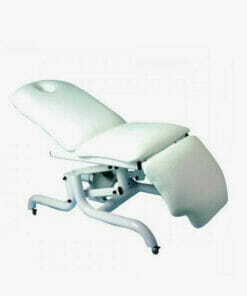 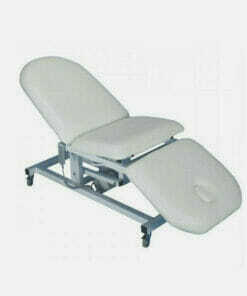 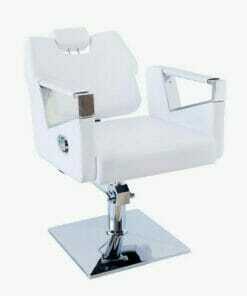 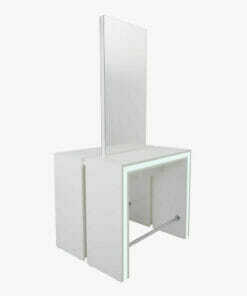 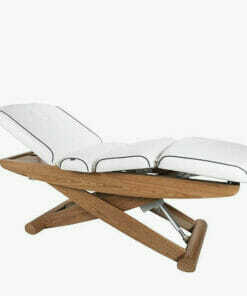 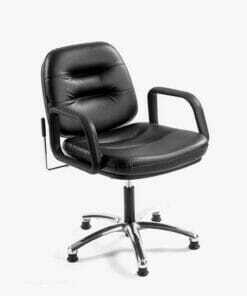 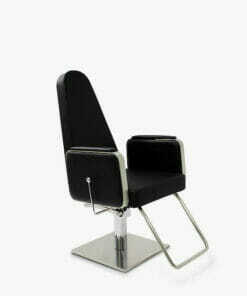 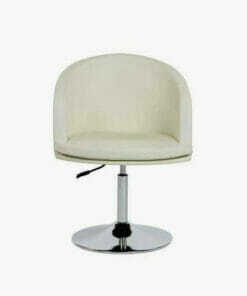 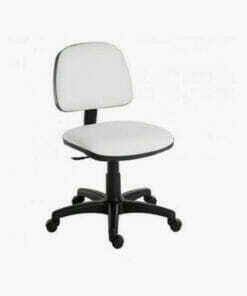 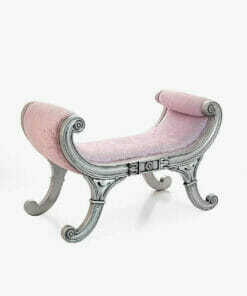 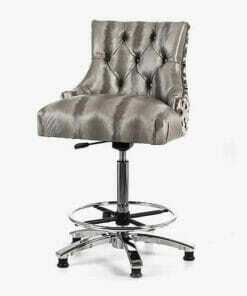 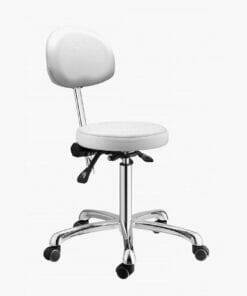 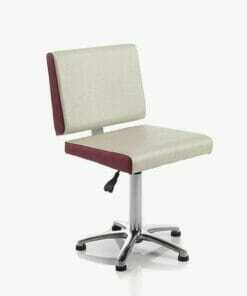 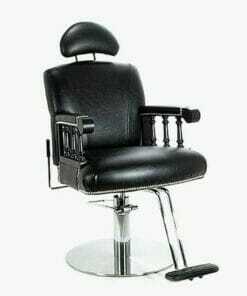 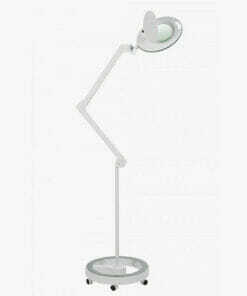 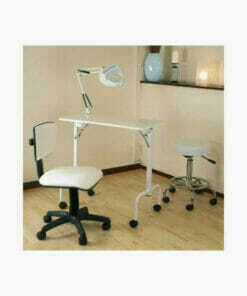 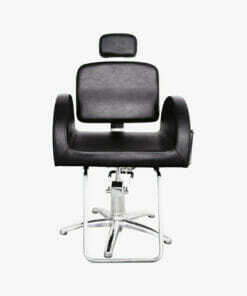 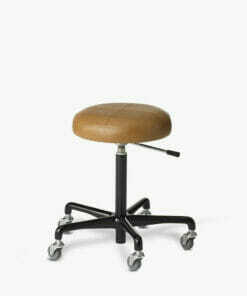 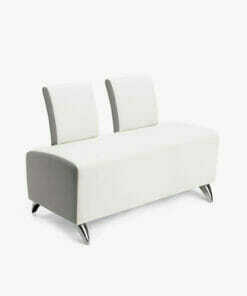 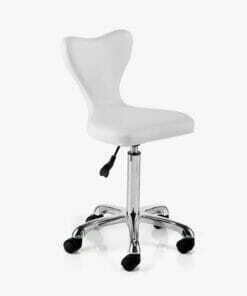 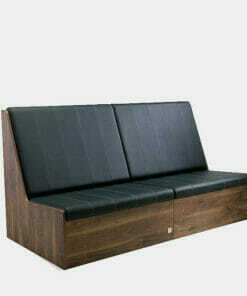 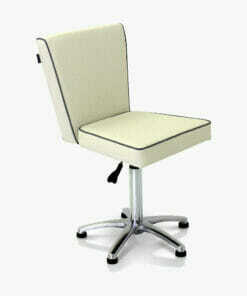 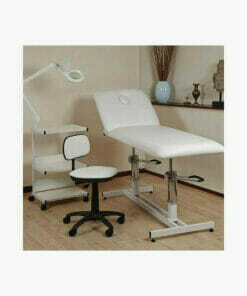 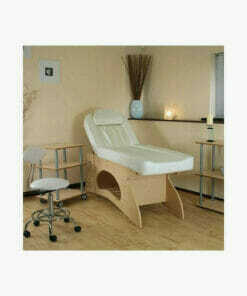 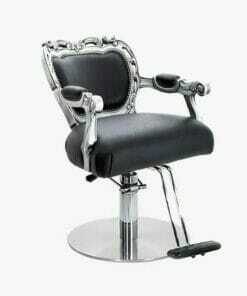 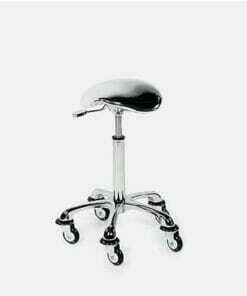 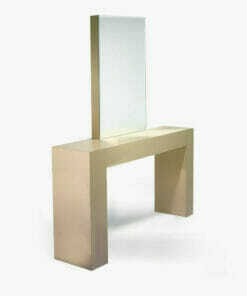 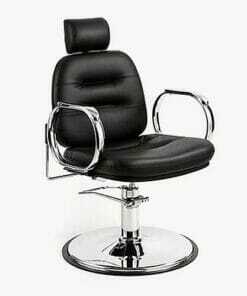 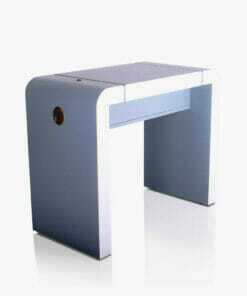 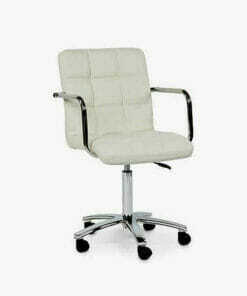 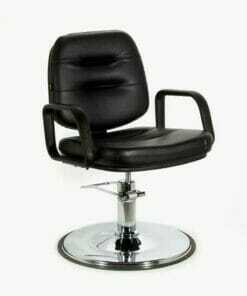 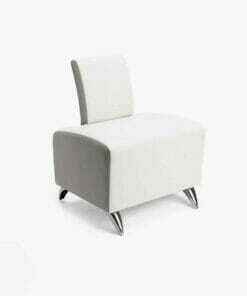 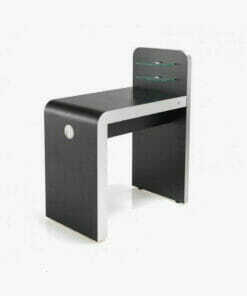 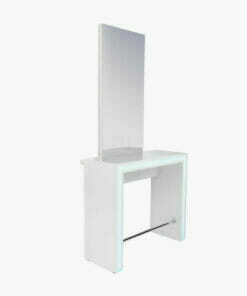 5 dioptre Mag lamp on stand and suitable for all types of beauty therapy. 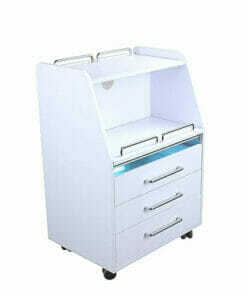 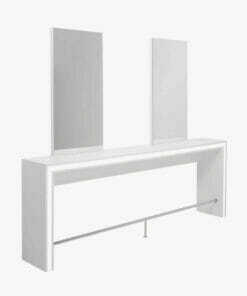 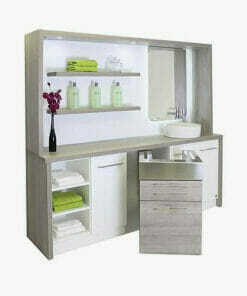 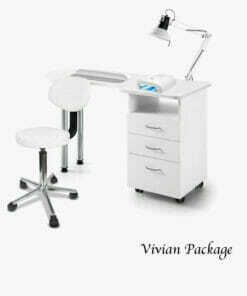 Beauty trolley with UV cleansing drawer and work surfaces. 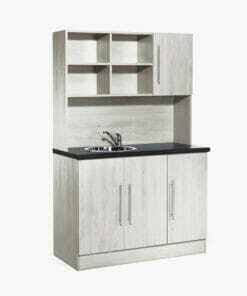 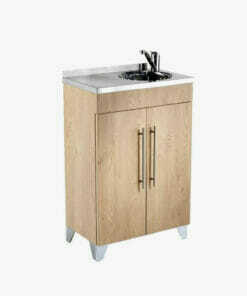 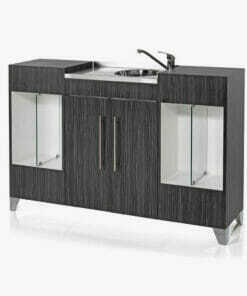 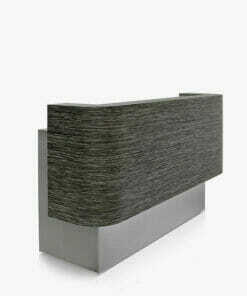 Complete with central stainless steel basin and worktop with chrome taps.